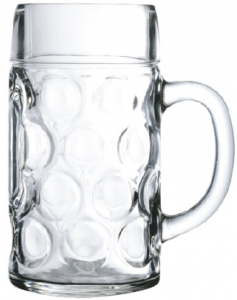 Deja Brew USA presents a classic pub glass. Available in bulk packaging- 36 pre case- it's a simple, classic design. 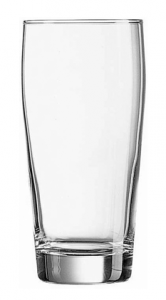 These pub glasses are available in standard 16 oz. and larger 19 oz. sizes. 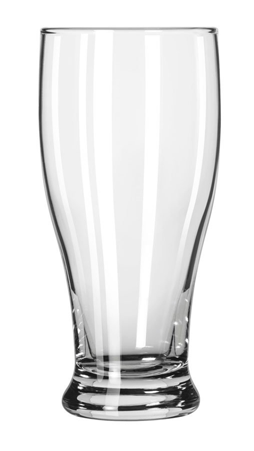 What's more, when you call Deja Brew USA and speak to a design professional, you'll get a beautiful logo that represents your brand imprinted on to every single piece of glassware you order.